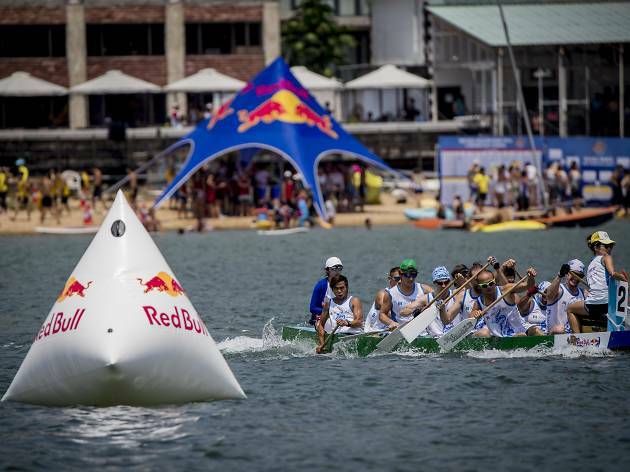 Dragon Boat fest may have come and gone but dragon boating fun keeps on going! 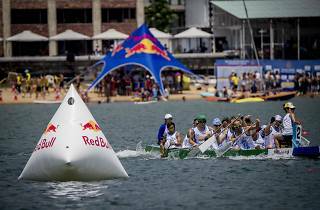 Red Bull, well known for their quirky extreme sporting events and competitions, hosts their annual Dragon Roar at Tuen Mun’s Cafeteria New Beach. Catch all the action and excitement as dragon boat racing teams battle it out not only beat the clock, but also make their way through series of obstacle and challenging S turns, 180 and 360 degree turns. Come dressed in team costumes to win prizes!